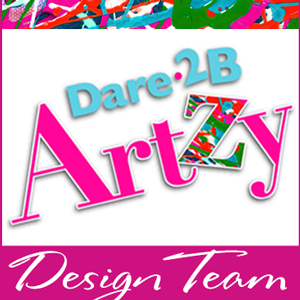 I'm so stoked today to be a guest designer at Gerda Steiner Designs! Hope you stop by their shop to check out their CuTe stamps??! They have digital and clear stamps available! 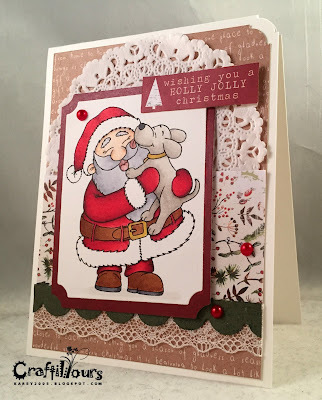 I used the Puppy Kisses for Christmas stamp to create a couple cards. Congrats on your GD spot! 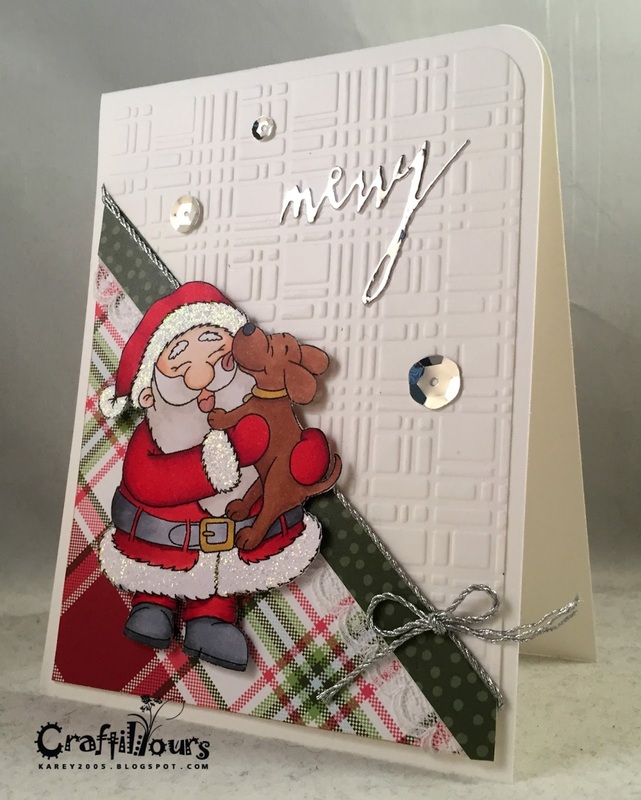 !Both of your cards are beautiful..
Congrats on the GD spot Karen! Your cards look amazing! I especially LOVE that second card! Have a great day! Your coloring is awesome...love your blog. Just stopping by from the Christmas Card Challenges to say hi and welcome to the crew!